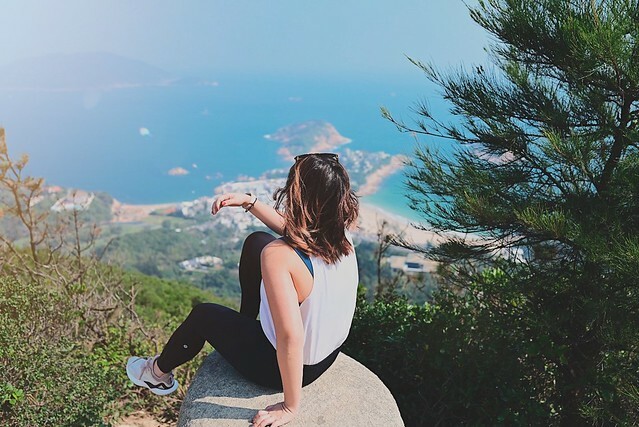 In my mind hong kong is good for a couple of things, and those things mainly – nightlife, food, and the option of easy access to seasonal weather. Hiking, obviously, is conspicuously missing, a natural byproduct of the other thing I conspicuously lack; ie. a sense of balance. 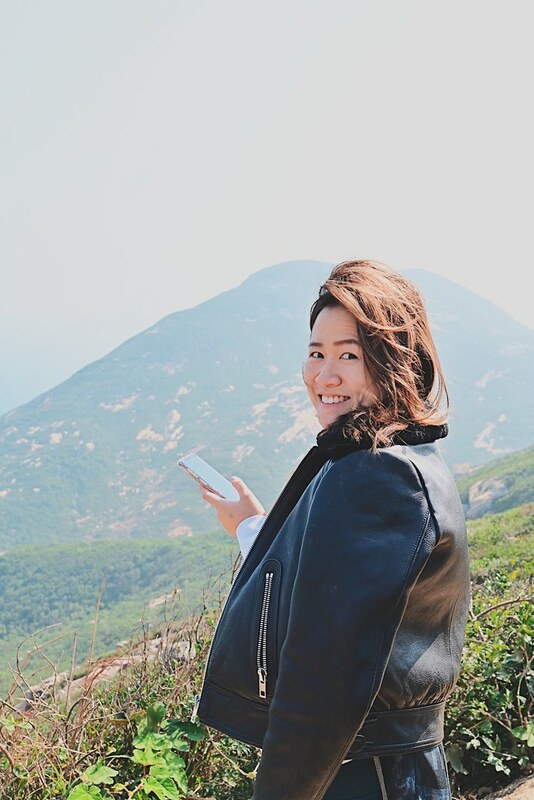 It was no small horror then, that on our recent trip to hongkong my two very fit girlfriends wanted to dedicate a day to hiking… even though one of them had recently sprained a leg doing the exact same thing in Jogjakarta. Why would you voluntarily elect to hike again a mere six months after being incapacitated by the very thing? Quite clearly this hiking business drives people loopy. And there is no point protesting against loopy, since logic plays no part in its formation, so off we went. 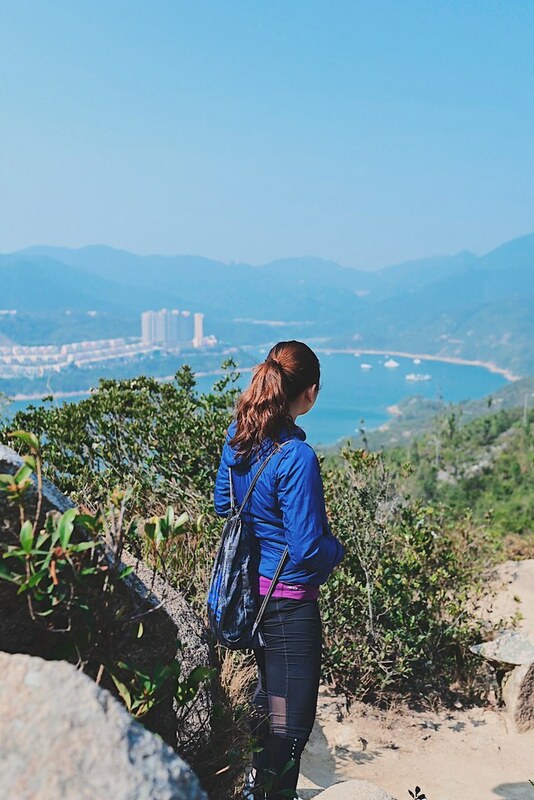 Here is a guide on how to hike dragon’s back, in case you came to this blogpost looking for pragmatic information and are now sorely disappointed or whatever. If you’re headed to Hong Kong, it follows that you’re headed to a bar. 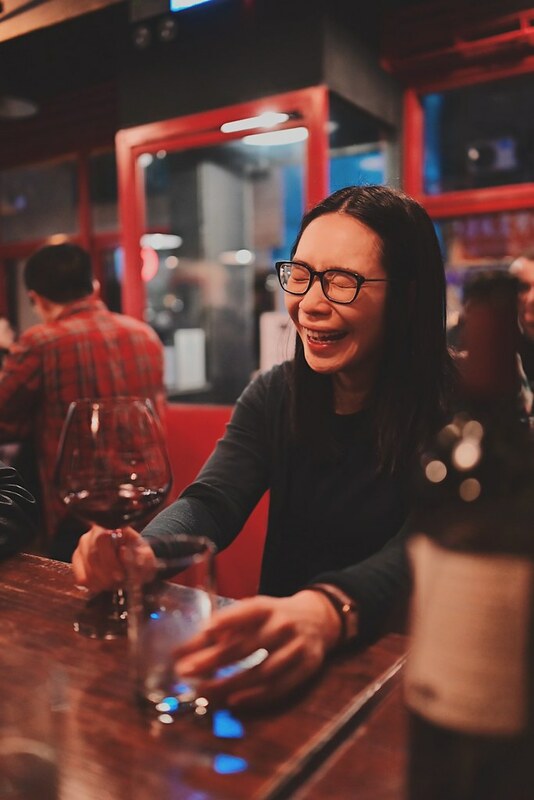 It’s not like I have a pokedex of every single wine bar in hong kong, but I’ve been to my fair share over the years, and LQV is one of the more memorable ones. 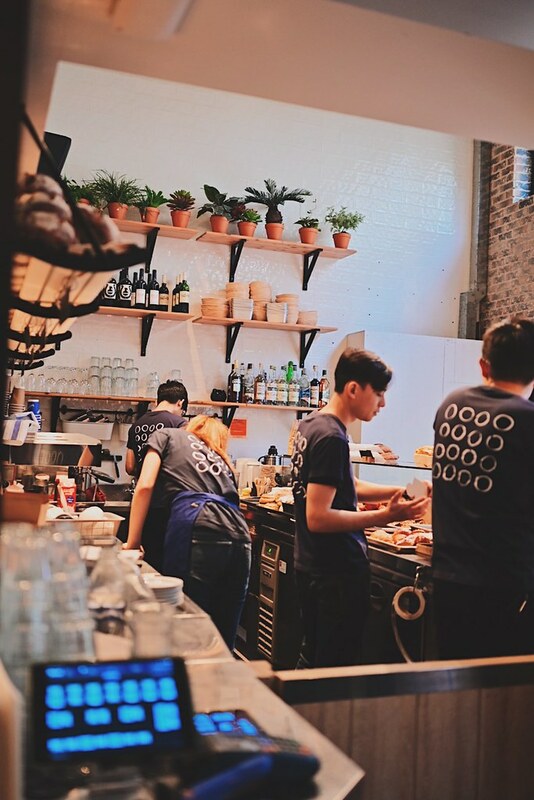 It joins a growing trend of wine importers that also sells bottles on the side, bars which are getting increasingly popular due to the advantages of scale (LQV has over 1,000 wines) and cozy hole-in-the-wall vibes (I’m pretty sure it only seats 30pax, max). 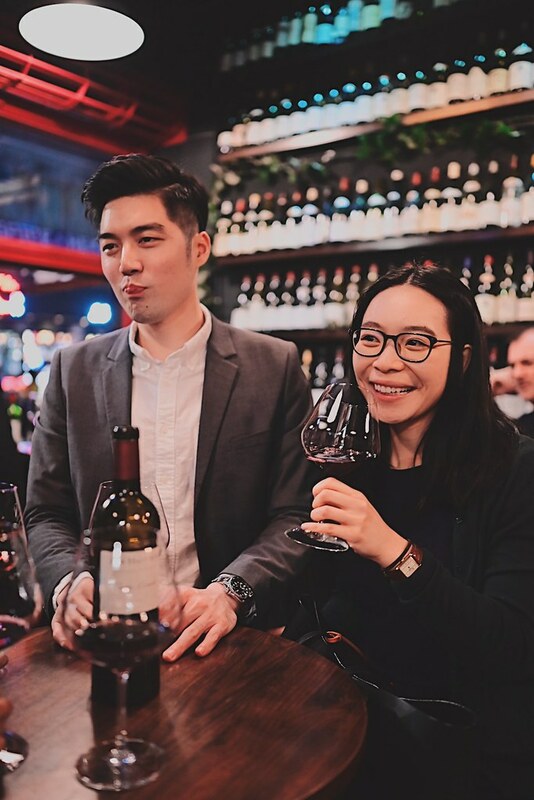 It’s a great way to discover new wines, theoretically, though if you’re a cheerfully undiscerning winehead like me, the best part is really asking for recommendations and being extra delighted when the wines appear in the correct sort of glass, making you look like a more refined wino than you actually are. The wine, by the way, was excellent. 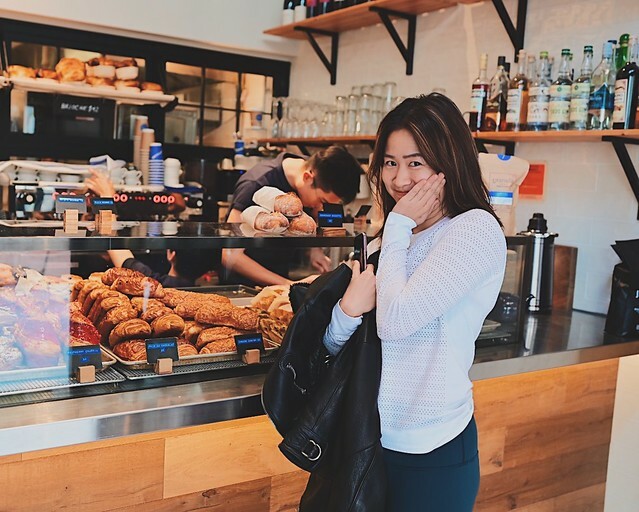 And yes, it’s true, the place smells like a stale fart, characteristic of all serious wine bars that also serve cheese.. but if the rapid adaptation to the horrendously ugly iOS7 was anything to go by, people will get used to anything. So it’s not a deal breaker; in fact, possibly it adds to the place’s charm. 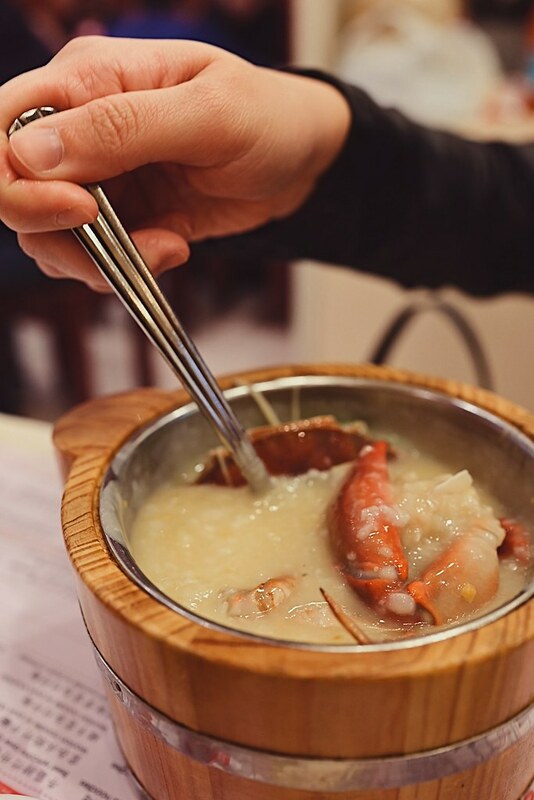 So how good does crab congee sound, anyway? Crab is such a luxury, yet such an obsession with us Singaporeans, which is to be expected since our national dish is the debatably the chilli crab. 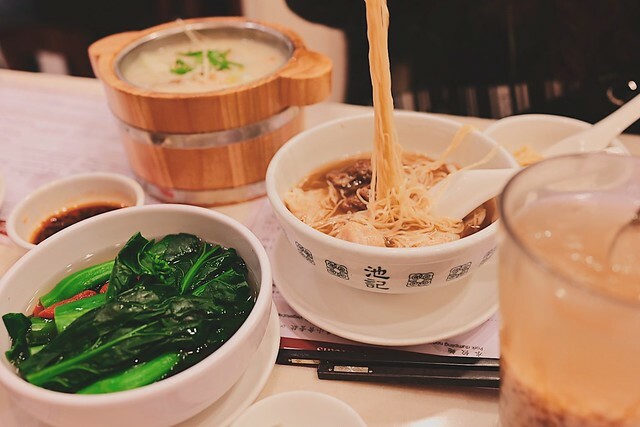 All that is a roundabout way of saying, I suppose, that when we heard of a place in Hong Kong serving up golden crab congee, we kind of were all over it. Obviously. Chee Kei is a local place with several branches, the one we visited this time was near our hotel in Causeway Bay. There was a short queue which moved quite fast, so we were seated in about ten minutes and ready for some yum yum in our tum tum business. 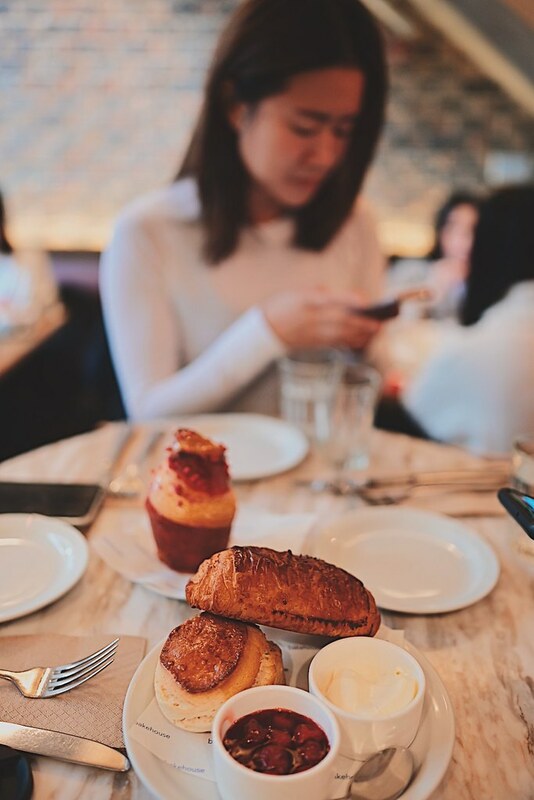 You can order ala carte or in sets, and it’s quite good value for money at approximately 70 to 100HKD per set depending on what you get. 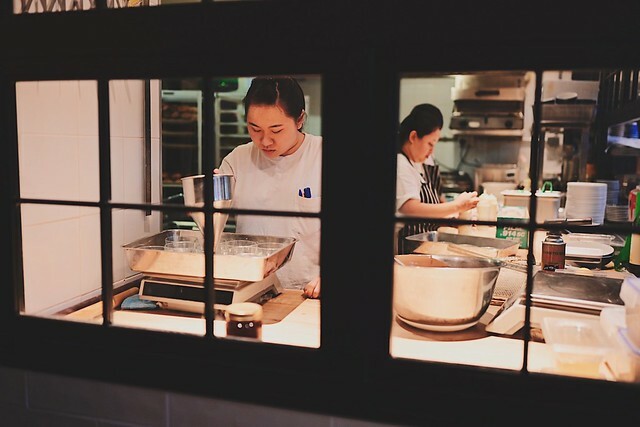 Chee Kei is primarily known as a wonton shop, but dont be fooled – the permanent queues outside the outlets are there for the crab congee. 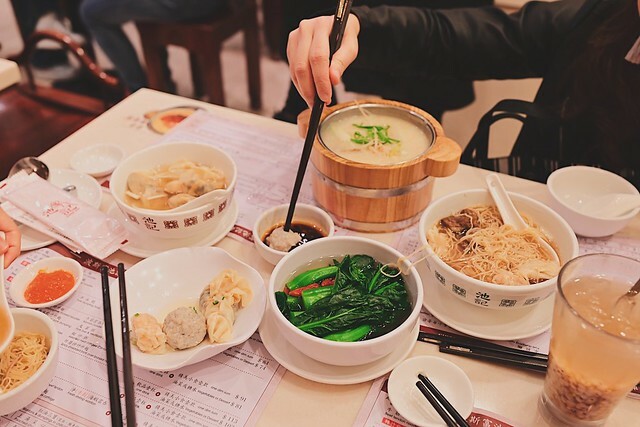 For wontons abound in hongkong but crab congee is one in a million. And of the fabled congee? It comes in a little bamboo pot, with a crab sitting atop a steaming bowl of pasty golden porridge. Golden, because the porridge is blended with crab roe, which makes it absolutely magical. Dont get me wrong, everything else was good too. But that crab congee: it was something else. 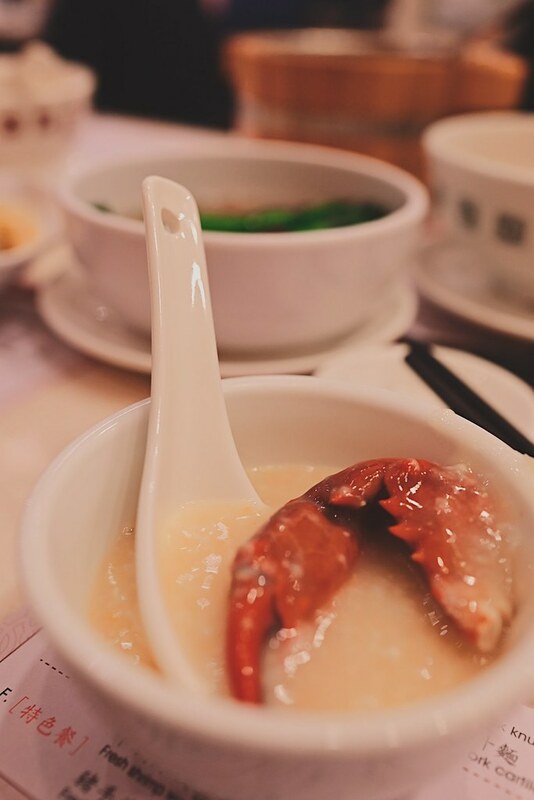 Chee Kei recently opened in Singapore but the crab congee seems to be firmly a hongkong exclusive. All the more reason to go back to hongkong, i suppose. Kakigori is a sort of Japanese shaved ice dessert, in essence the Japanese counterpart to Singapore’s ice kachang, korea’s bingsu. And yet the Japanese do it better. I say this not lightly: Shari Shari Kakigori is, like, life changing. I tried it for the first time last June when Hong Kong was at the peak of its relentless humidity, and thought it quite magical. I second guessed myself though, I thought possibly that could have been attributed to the consumption of anything cold in that weather. And this year, again, I went back in the dead of winter. Still incredible, and this time, my two girlfriends reflected the delight on my face, confirming Shari Shari as straight up ah-mazing across the board. 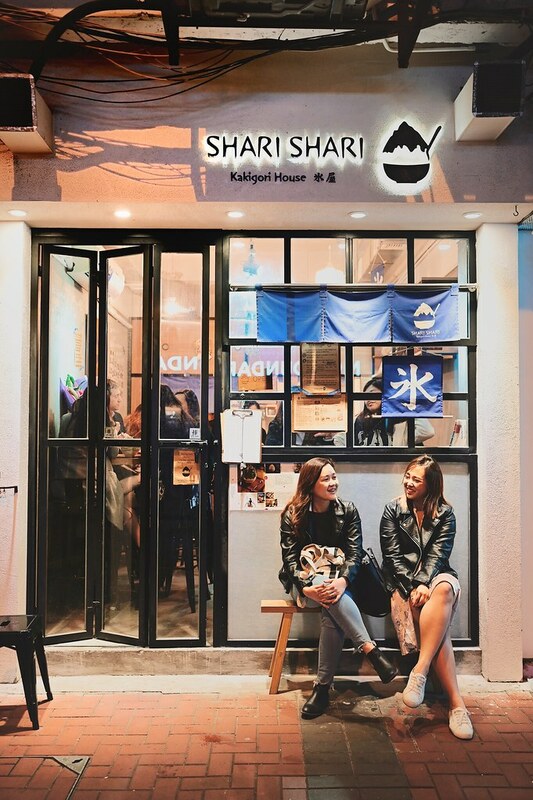 There are several Kakigori stalls around Hong Kong, but Shari Shari is indisputably the best. Shari Shari only has two outlets, one in Central and one in Causeway Bay, and I’ve been to both. They’re both tiny, and there’s always a queue snaking around the outside of the store. 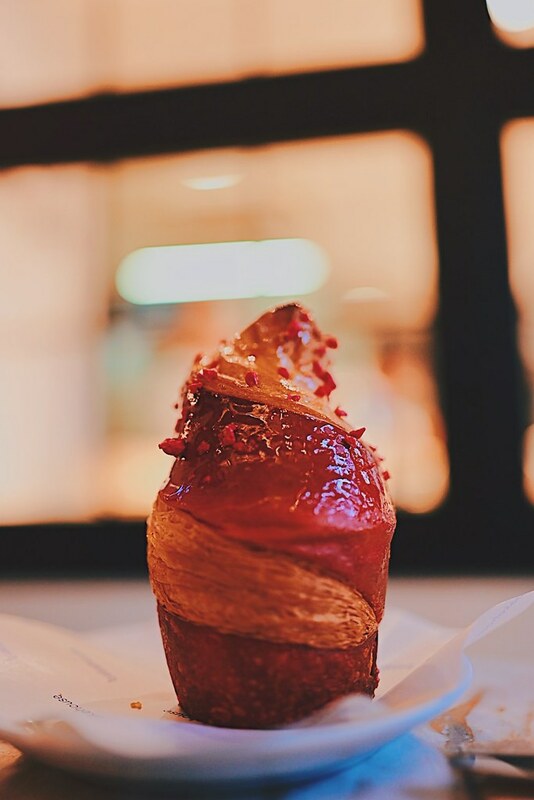 The one in Haven Road on Causeway Bay, which is where I’m at this time, is surrounded by other dessert stores, some of which also serve kakigori. But Shari Shari is notably the most popular – the rest are always only half full. 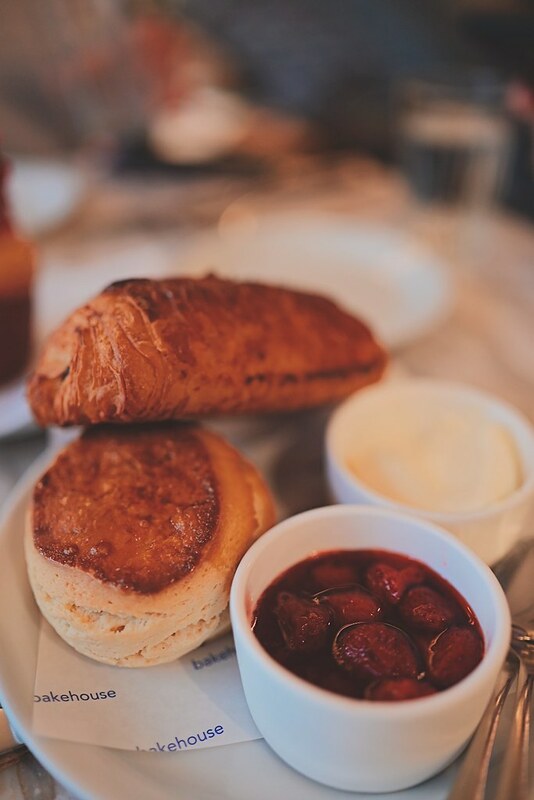 Expect to queue for at least half an hour, but know that it’s worth the wait! 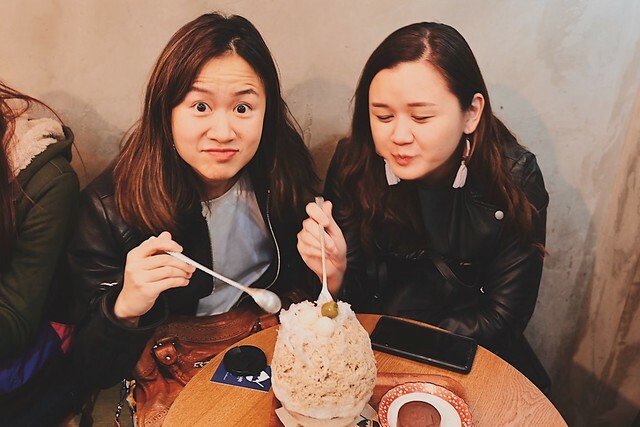 Where Singapore’s ice kachang is icy and Korea’s bingsu is packed powder, the Japanese kakigori is fresh snow that melts in your mouth. The ingredients they favor are different too, all sakura and matcha and tea. 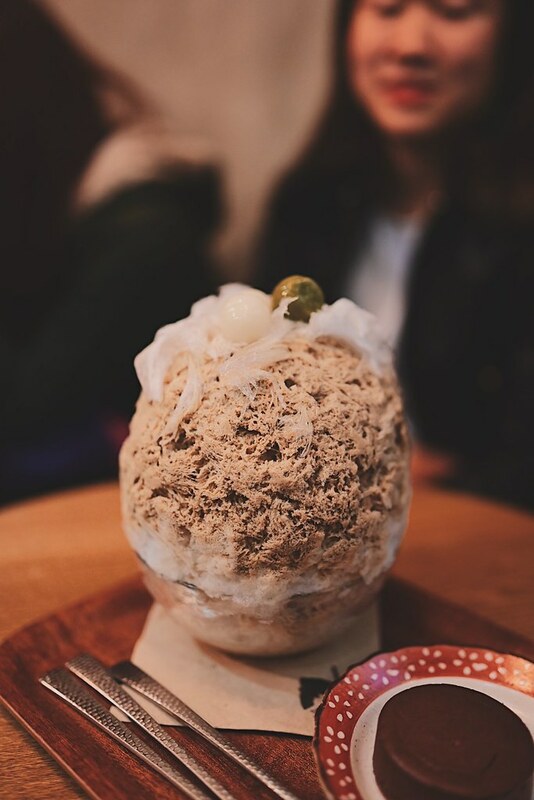 We went for their best seller, the Earl Grey shaved ice, which comes with mochi on top and milk pudding + peanut powder in the middle. It’s very fluffy – and the earl grey flavor is evenly spread out so you dont end up with a melting puddle of flavorless ice at the end of the affair. And, most importantly, the flavor is delightful. The secret, apparently, is in the water – they claim to import their ice from hokkaido, the water giving the kakigori a cleaner, silkier taste. This also creates the illusion that your dessert is light, guilt-free, and almost healthy, which of course is exactly that: an illusion. Still, this doesn’t change the fact that it’s so damned good. Literally redefining the standards of an ideal dessert, actually. Because they’re made to order, each Kakigori’s shelf life is pretty short. There are rules to kakigori enjoyment – you have to finish taking whatever photos you want in 20seconds before it start to melt, you cant divide the mountain of ice into smaller bowls (it ruins the integrity of the ice apparently), and there’s a minimum order of HKD35/perpax. The three of us shared one kakigori and also ordered a delicious chocolate souffle to make the min. order. Everything was excellent. Other flavors available include Hojicha, Mango, Raspberry, so on and so forth. I tried their seasonal flavors the last time and the Earl Grey this time, and the earl grey is still my favorite. 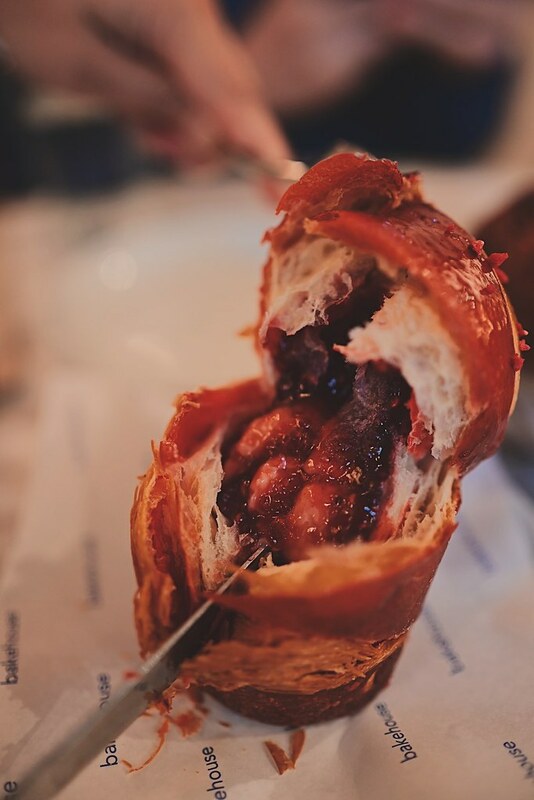 It’s now a staple on my Hong Kong itinerary, and a strong recommendation to anyone headed to HK. And if you’re in Hong Kong over the summer, note this down as a compulsory activity. Stat.